We offer a pre-order service for our corporate customers. This means that you can all have your perfect sandwich delivered direct to your office or workplace with the minimum of fuss. Place your order by 10.30am for delivery between 11.00am – 1.30pm Monday to Friday. 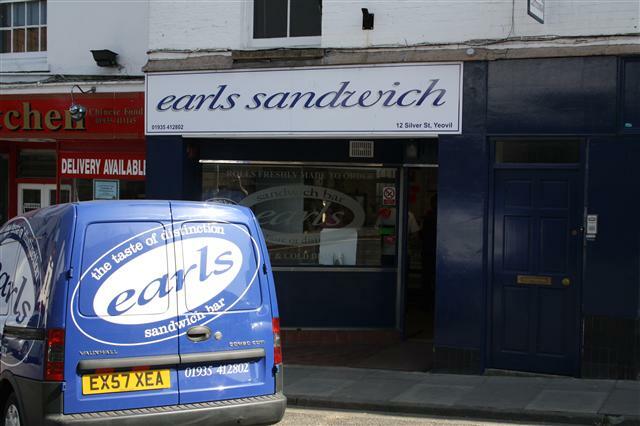 Free daily deliveries to offices and businesses in Yeovil, call us to find out if we have space on our round for your Earls Sandwich Day. Please note that our busy vans are out in different areas on different days, so it is important to find out which days we deliver to your area.